The 21st century is a period of rapid change as individuals live longer, families take different forms, work environments shift and many struggle to make ends meet. 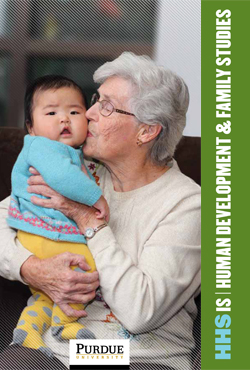 Addressing these issues to improve the human condition is the work of the Department of Human Development and Family Studies. 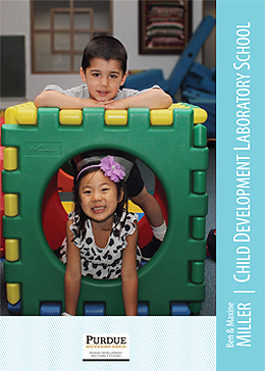 From an emphasis on child development and family living in its early years, HDFS has expanded to meet the changing demands of children, families and individuals. Today, there is an increased focus on aging and other critical issues that contribute to well-being across the life course. 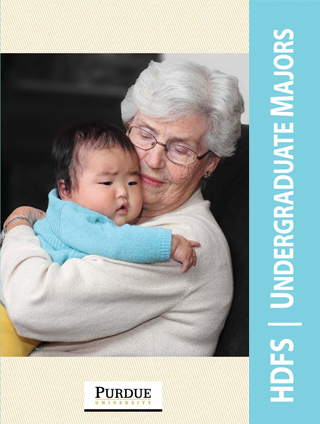 If you have trouble accessing this page because of a disability, please contact HDFS.